Try to eat primarily whole foods. We need to remove processed and refined foods from our diet and focus on clean eating. Hydrate, hydrate, hydrate! Focus on increasing water intake to flush out your systems.  Go toxin-free with your soaps and cosmetics. 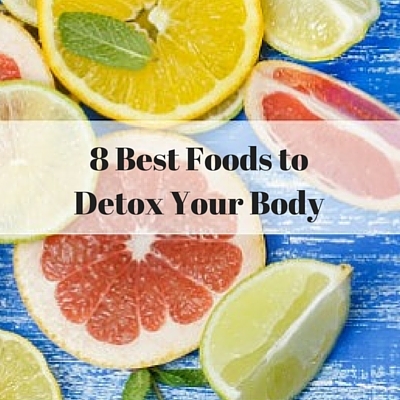 Toxins are absorbed into the skin just as easily as they are consumed through your mouth. Lower or reduce your stress levels through meditation, yoga, or some other form of exercise. Reduce or eliminate alcohol from your diet. So why reset in the fall? It is a common practice to reset at least four times per year, once with every change of season. Doing this cleanses our bodies and helps to remove any toxins that exist from stress, lifestyle choices, and even environmental factors. It is no secret that our taste changes and the foods we eat change with the turn of the seasons. We go from cold, fresh fruits and vegetables to more warm and hearty meals. 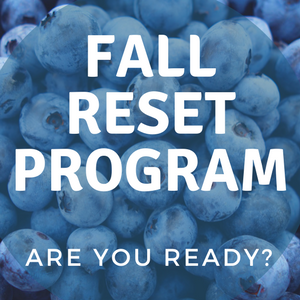 Completing the Fall Reset Program can help prepare your body for these changes and withdraw any toxins or build-ups created from the hot summer months. 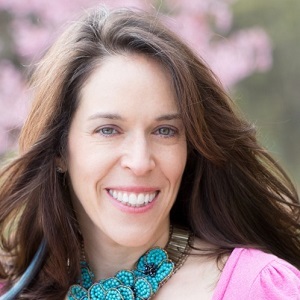 Some signals your body gives off letting you know it is time for a reset may include allergies, digestive problems, fatigue, acne or other skin issues, bad breath, bad circulation, headaches, bloating, and weight gain. By doing a simple cleanse or reset you should see immediate improvements and benefits including better sleep, more energy, improved digestion, clearer skin, weight loss, and even a reduction in cravings. 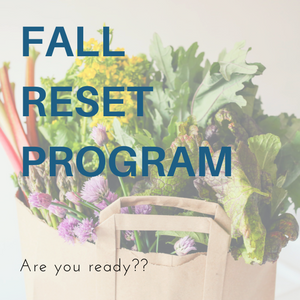 A fall reset will also help prepare your immune system for the exposures to come, especially with kids going back to school. Typically the fall reset focuses more on the lungs and large intestine, which are important for circulation, heart health, and proper digestion. Now what? Ready to reset your body?? Are you ready for 21 days of food bliss? 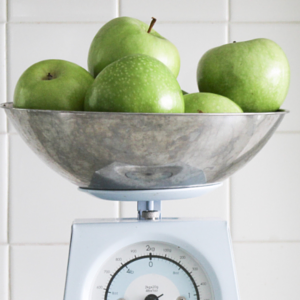 You’ll feel healthier and more vibrant than ever with our Fall RESET program. Say hello beautiful to those fabulous skinny jeans this season! Kiss the belly fat goodbye, you’ve been dealing with this for way too long. Release the toxins that cause that “blah” feeling you can’t shake. Rebalance your body so that you can feel happy, peaceful and energized. Freshen up your life with a delicious whole foods metabolism boost. Get your energy back, and hit the “refresh” button on your body. 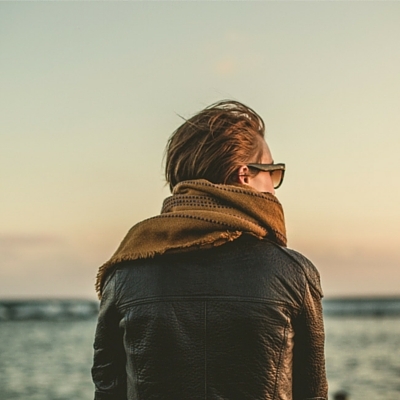 Amp up your confidence level, so you can feel comfortable in your own skin.